Rt. 8 Marine in Pittsburgh is the area’s premier Mercury Marine dealership. Rt. 8 Marine has been serving Western Pennsylvania, Northern West Virginia and Eastern Ohio for over 50 years. 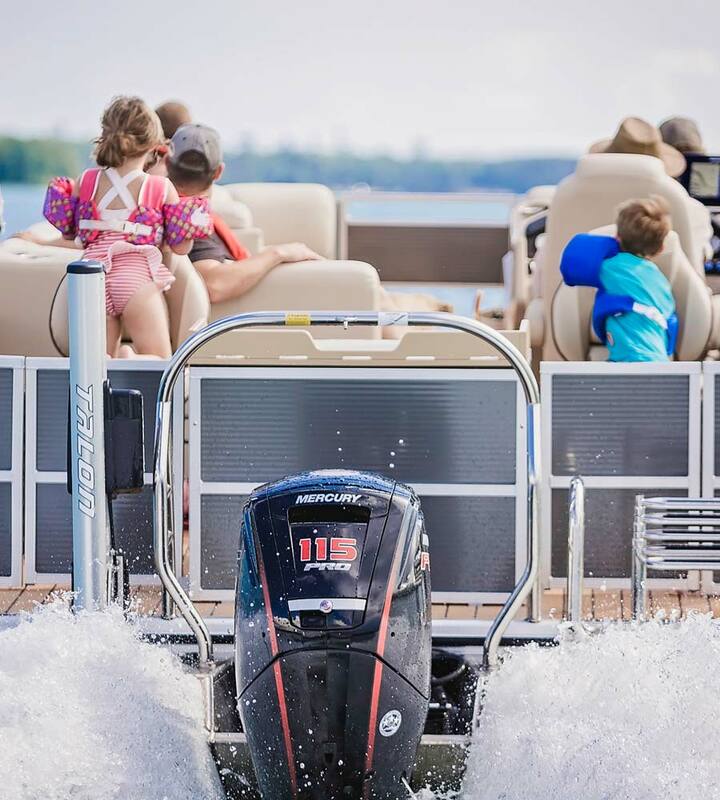 We have a professional boat repair service center, a large selection of boating accessories and supplies, used boats and motors and are an Official Mercury Marine Dealer. Being a family business, Route 8 Marine has been proudly and professionally serving Pittsburgh’s boating needs for three generations. Pittsburgh has a large boating community and we understand the area’s needs. Whether you are cruising around the point, fishing for walleye in Erie or taking the kids tubing, Route 8 Marine will be able to assist you. Rt 8 Marine has earned the honor of Premier Service Department by Mercury Marine. We repair Mercury Outboards and Mercruiser engines along with many other brands. 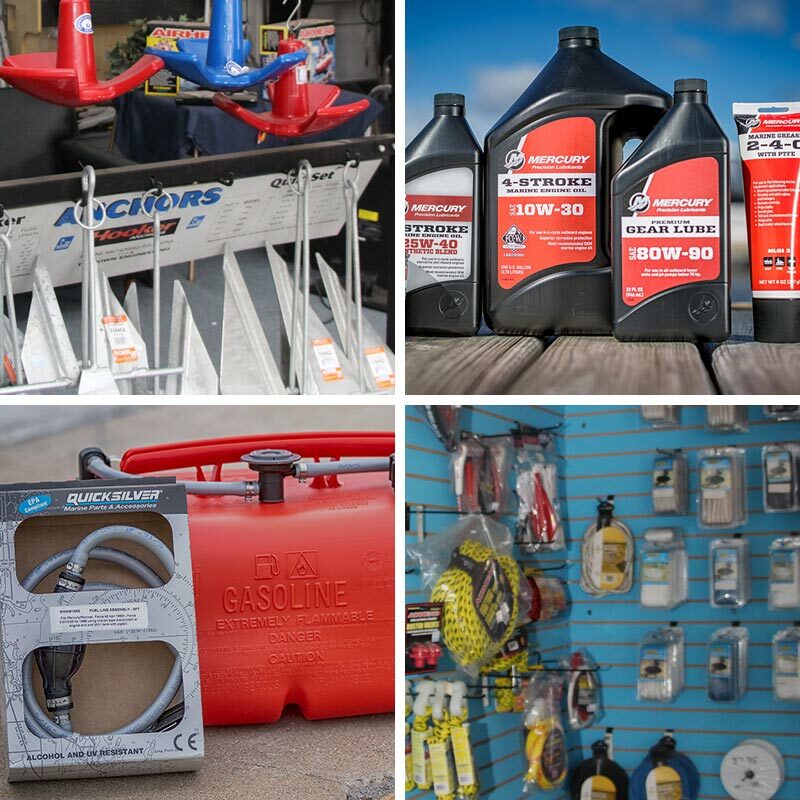 Rt 8 Marine stocks a vast variety of boating accessories in our Accessory Department. This provides one-stop shopping for your convenience. If you don’t see what you need, just ask! Our experienced staff will do their best to find what you are looking for.